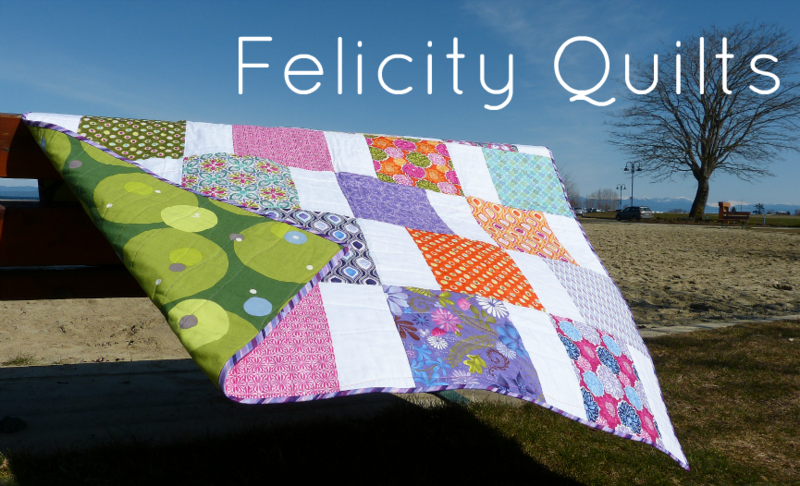 Felicity Quilts: 2018 Finish A Long: Tutorial Week is Here! 2018 Finish A Long: Tutorial Week is Here! Today kicks off "Tutorial Week," which has been part of the Finish-A-Long since it's inception. While the link up for Finishes is open, we share some tutorials for you all to enjoy. They are varied, interesting, and usually helpful, so take some time to investigate and visit the blogs below on their scheduled day! The Quarter 3 Finishes link up opened yesterday, you can find the link up HERE or on any of the hosting blogs. There is still plenty of time to link up or finish those projects as the link up does not close until October 9, 2018, 11 pm EST. And whether you had a lot of finishes, or none at all this quarter, or you missed Finish-A-Long Q3 altogether, you can always join in for Quarter 4 which is taking off on October 10th, with the link up opening for your List of Proposed Finishes. We hope you will join us! I *love* comments, and I try to respond to every one by email (but I can't if you're a no-reply blogger!). So go on, don't be shy - leave one to let me know you've stopped by!